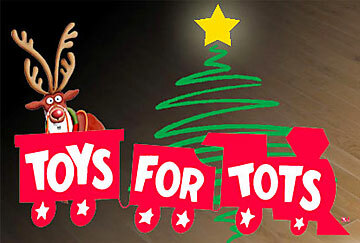 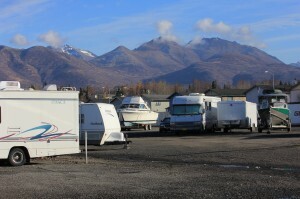 December 2012 - Best Self Storage in Anchorage! 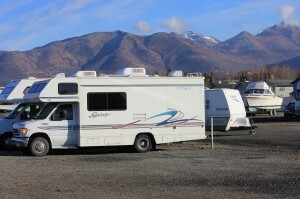 Check out our new Vehicle Storage on 405 Boniface Parkway, Anchorage AK 99504! 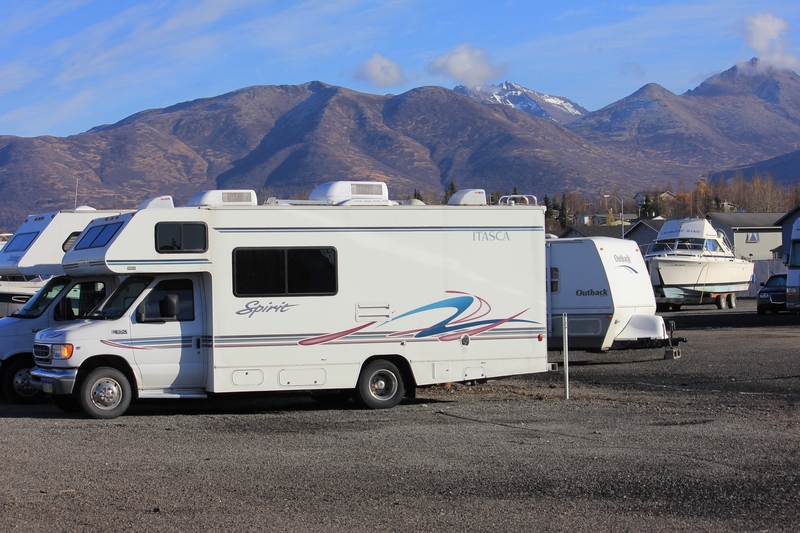 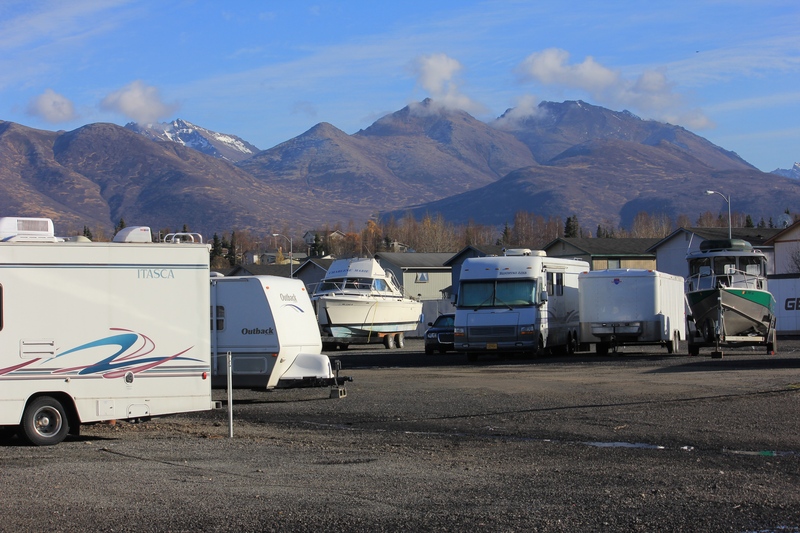 We store RVs, boats, motor-homes, cars, motorcycles, you name it! 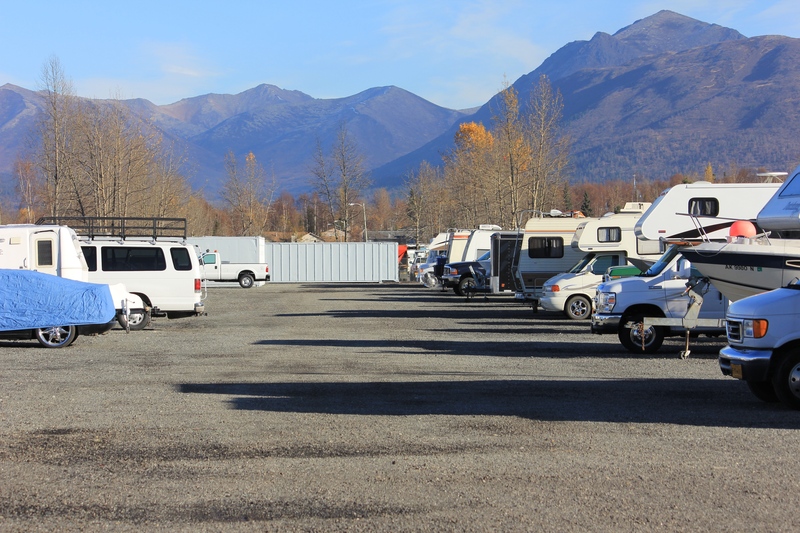 We offer extra wide 40 foot driveways and various parking spaces up to 12×45! We have indoor and outdoor parking, as well as inside heated storage!